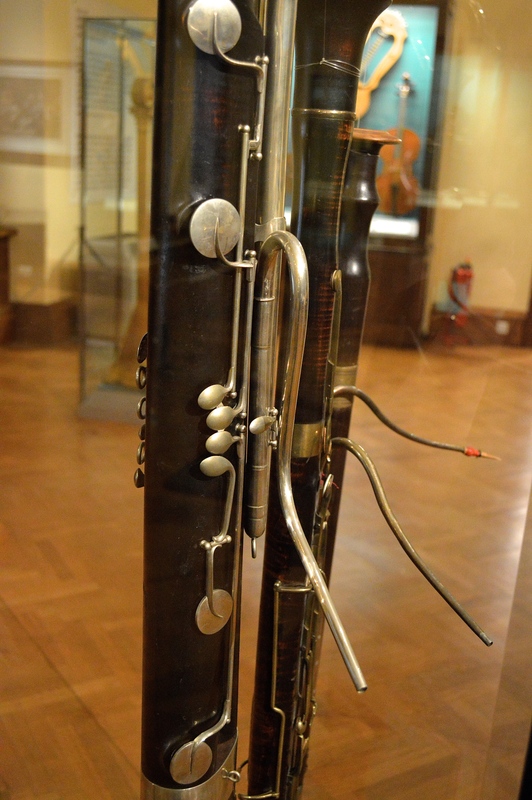 This Contrabassoon was built by Bradka in Vienna, this was his standard model in 1870. 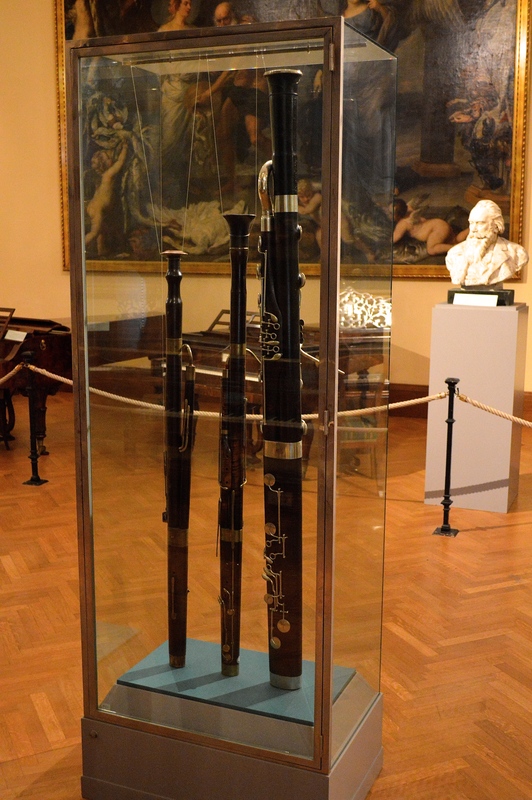 This bassoon was built by Johann Stehle who at the time was considered to be one of the finest instrument makers in the German speaking regions. 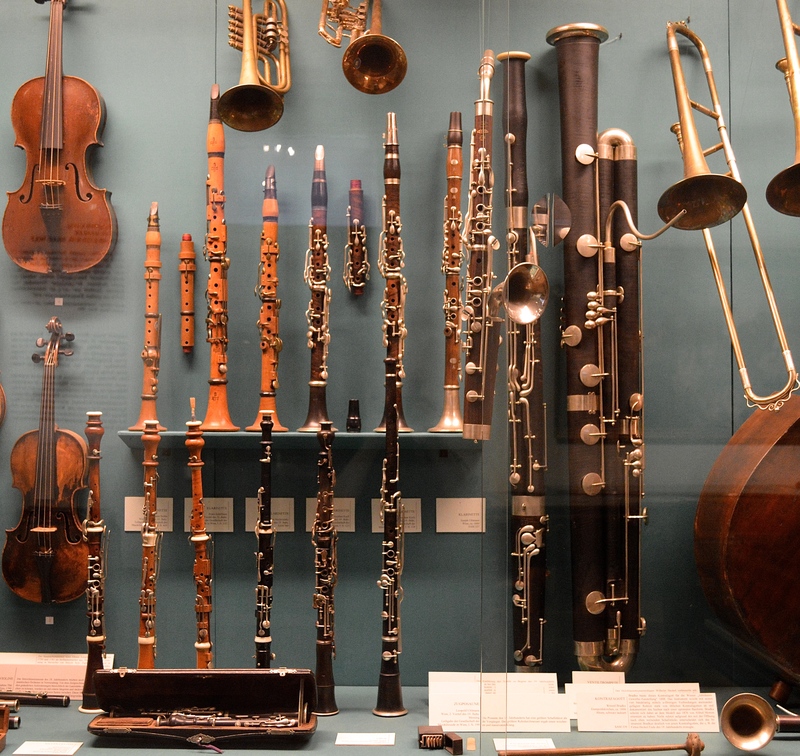 This instrument was an experiment as it has a tuning slide on the wing joint to lengthen the bore between the register vents and tones holes. 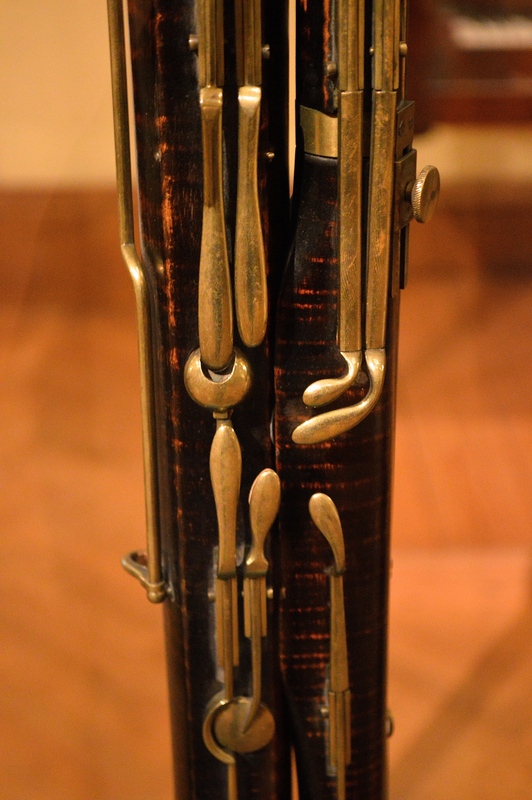 This bassoon also has an split bell to add on a low A attachment. 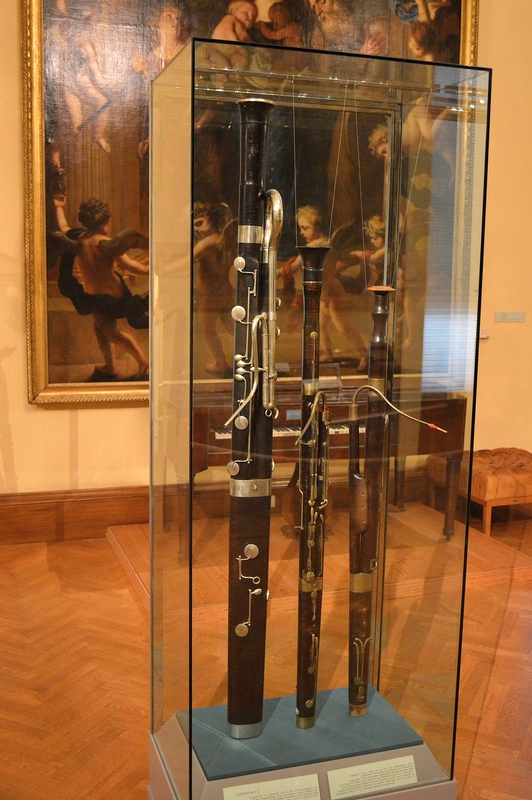 The bassoon is a Heckel from the 1880s. I have just started working with a new batch of cane and it is very high quality. This is cane that was cut 2 years ago and is on the harder side. It seems more middle of the road and has been great with the Fox 2 shape for bassoon and Reiger K1 on contrabassoon. 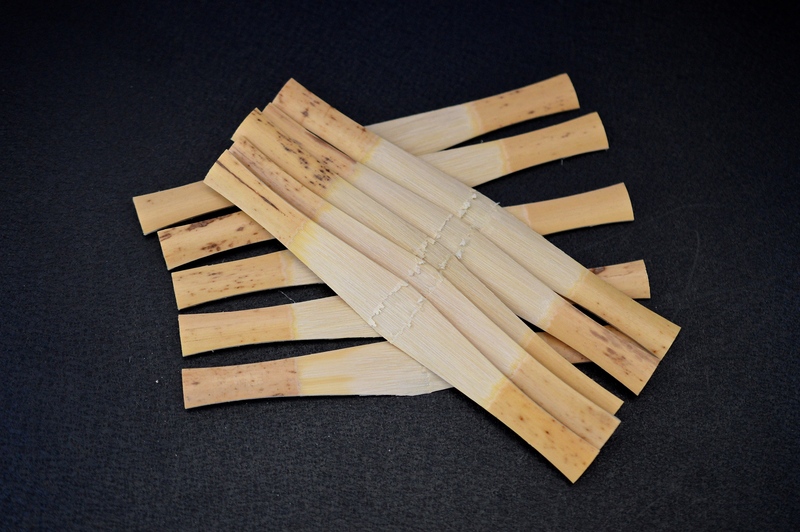 If you are interested in some reeds head over to King Bassoon Reeds or email me if you are interested in cane. The usable range of the Contraforte is from A0-C5. 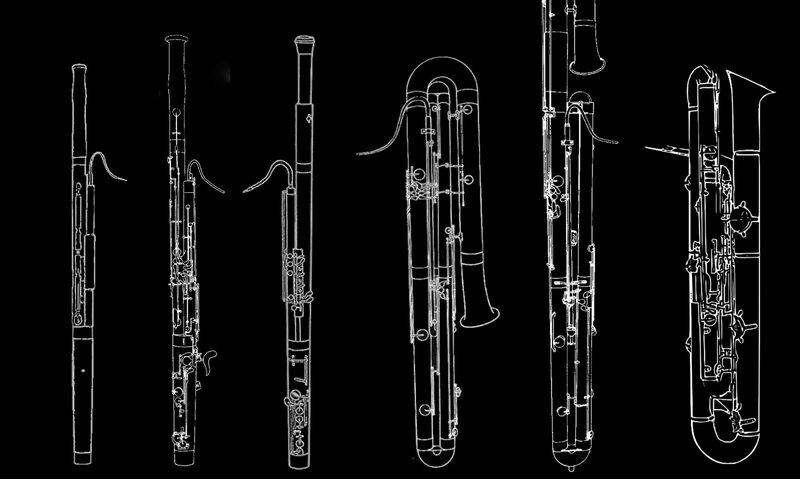 This is an improvement on the contrabassoon range by a few steps. Although I know some very talented contra players that can play almost as high as any contraforte. 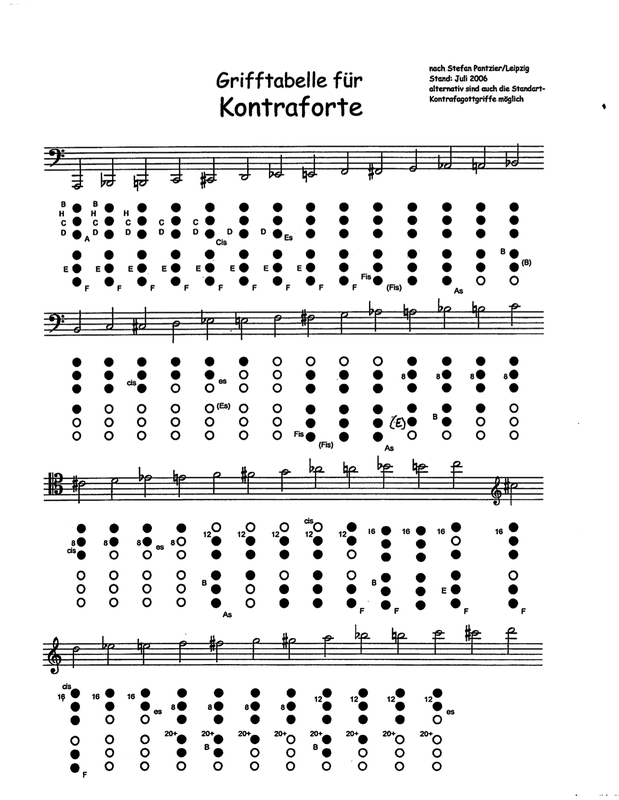 Im mostly posting this so that composers are able to hear the timbre change of the different registers. 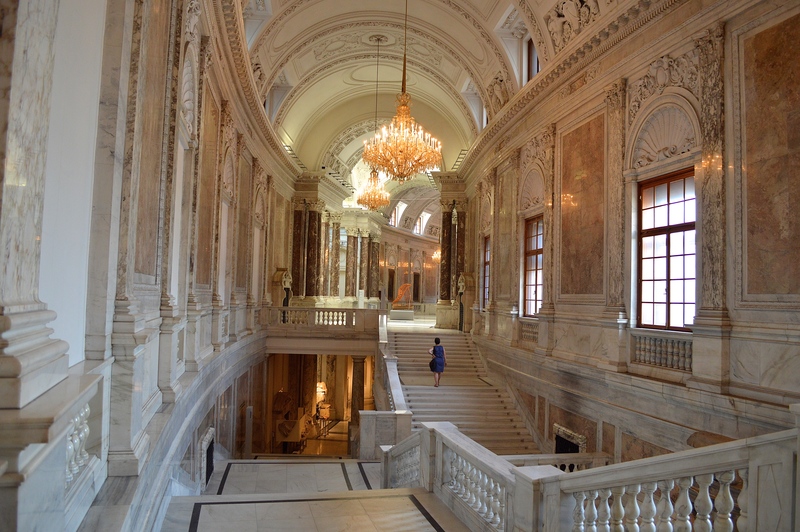 The Contraforte does not have a dependable high D but it is possible. Here I play the opening bassoon solo from Stravinsky’s Rite of Spring, at actually pitch. I used an extremely thick reed with a lot of resistance.